Increaseo is the owner and operator of SurfCareers.com. We have a long history of running successful websites including surf industry websites such as baliwaves.com and niche employment websites. 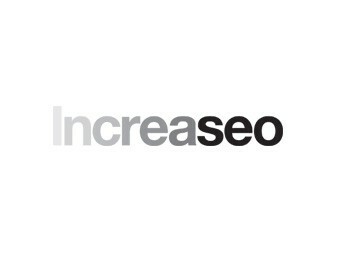 Increaseo also provides web project management, SEO, SEM, and digital strategy expertise.